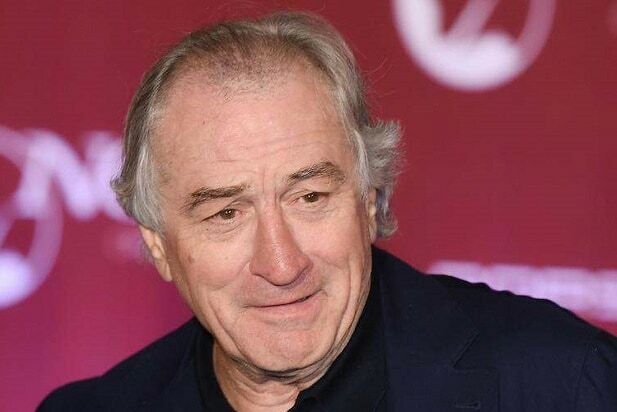 The North American rights to Robert De Niro‘s “The Comedian” have landed at Sony Pictures Classics, TheWrap has learned. Cinelou’s Taylor Hackford-directed film also stars Leslie Mann, Edie Falco, Veronica Ferres, Harvey Keitel and Danny DeVito. Mann will play a woman who befriends an acerbic stand-up comic (De Niro) after they unexpectedly connect at a wedding. “The Comedian” is produced by Hackford, Cinelou’s Mark Canton and Courtney Solomon, as well as Linson Entertainment’s Art Linson and John Linson. The film is executive produced by Cinelou’s Scott Karol, the Fyzz Facility’s Wayne Marc Gofrey and Robert Jones, Mad Riot Entertainment’s Mark Axelowitz and Lawrence Smith, as well as Iain Abrahams, Peter Sobiloff, Dennis Pelino and Fredy Bush. Warner Bros. International will be handling foreign distribution under its deal with Cinelou.